Step 15: Live Long and Prosper. 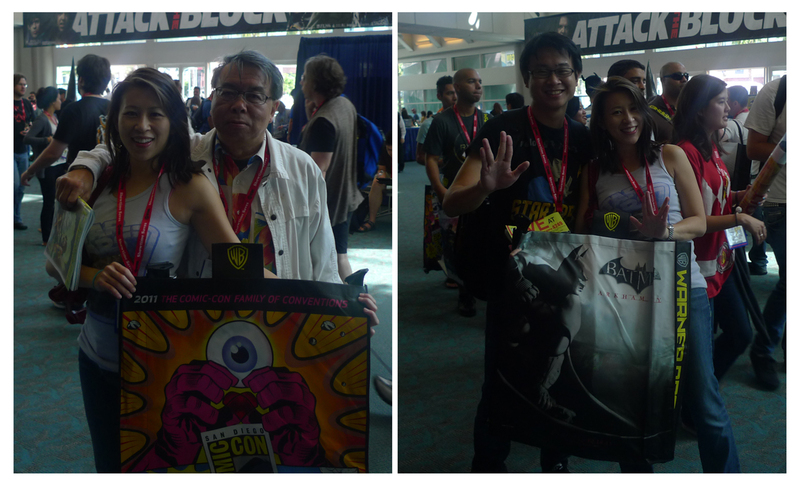 It’s my Dad and Sister’s first ever trip to SDCC! How will they survive the madness? Step 16: Speaking of Madness. 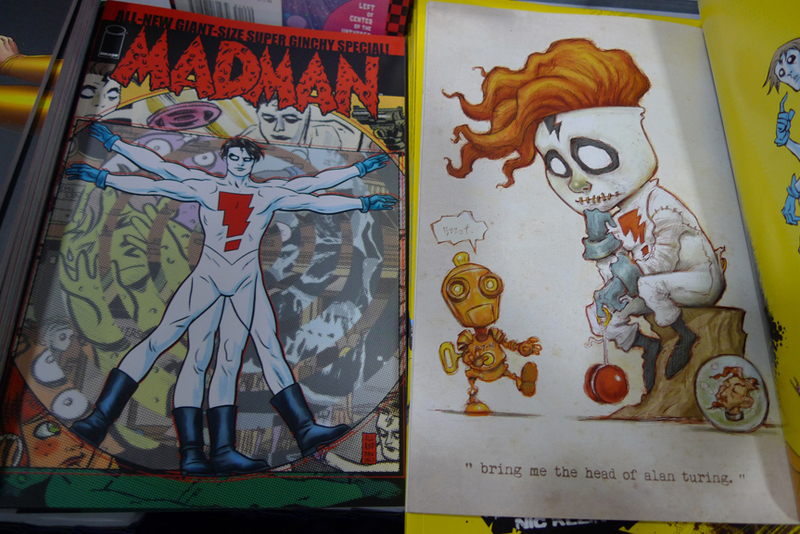 Finally got to see the Madman pinup I did for the Madman: All-New Giant-Size Super Ginchy Special in print. Step 18: Time Travel II. 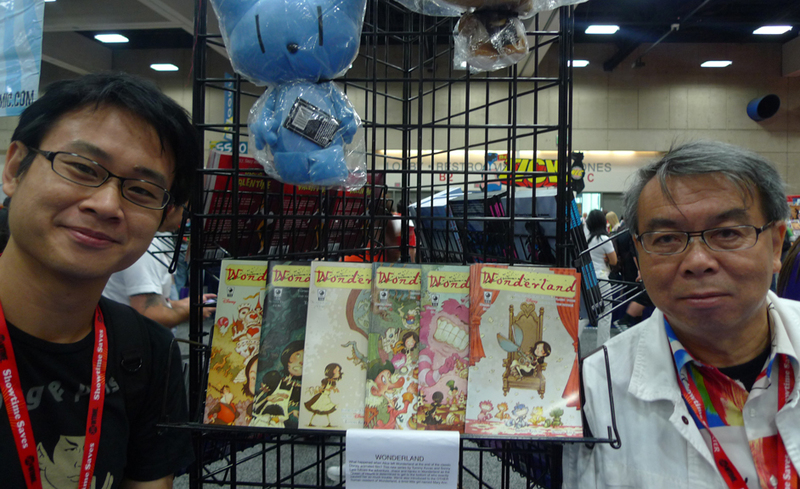 Single issues of Wonderland at the SLG booth. 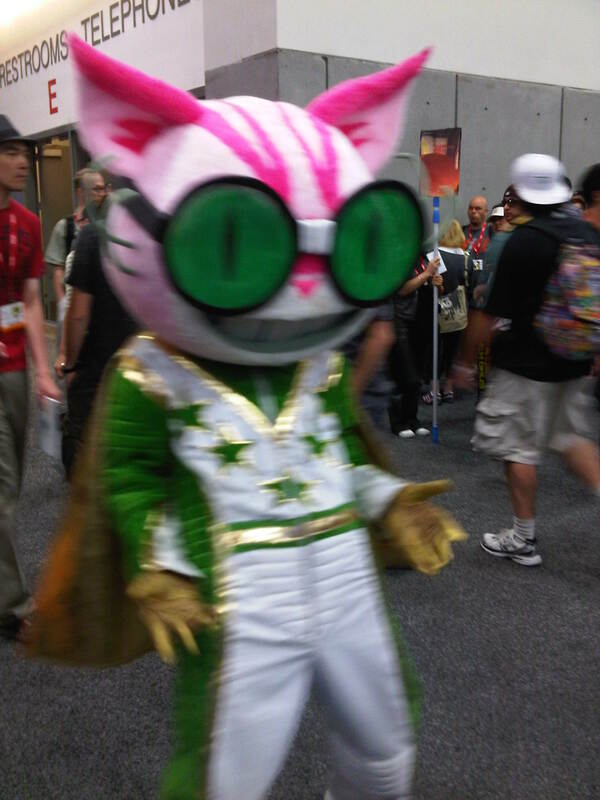 Step 19: Hone your Spider Sense. 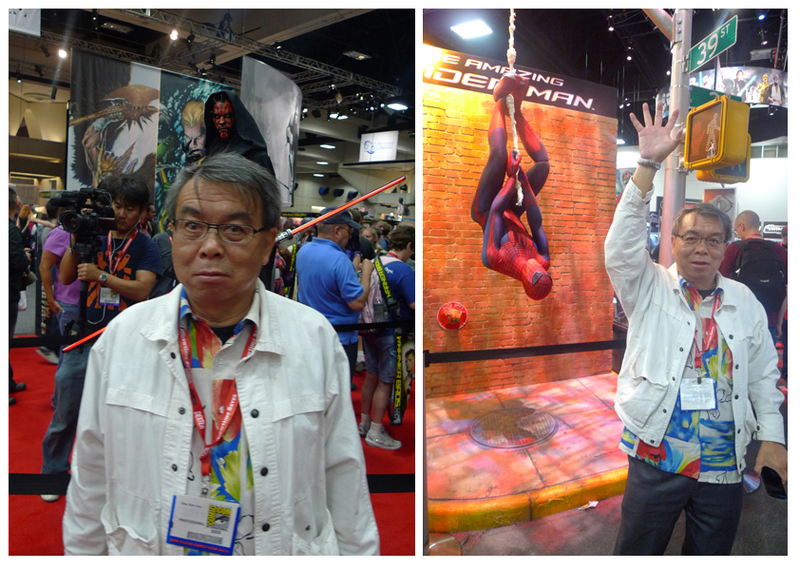 Dad notices a Disturbance in the Force after absorbing some Spidey Strength. 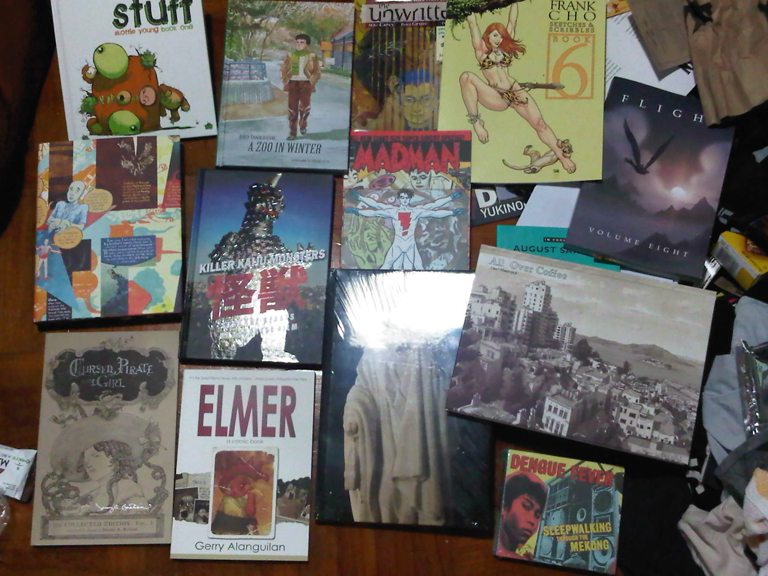 Step 20: Pick Your Battles. 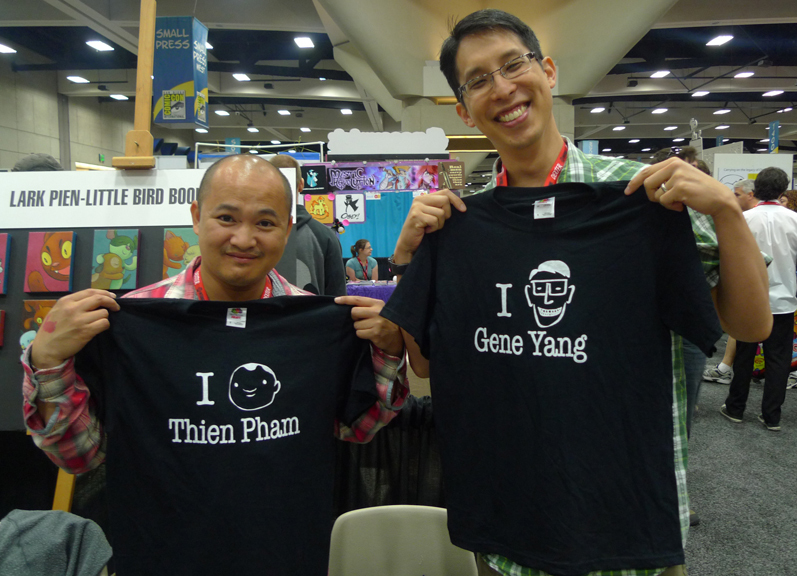 Do you Thien Pham Thien Pham or Gene Yang Gene Yang? 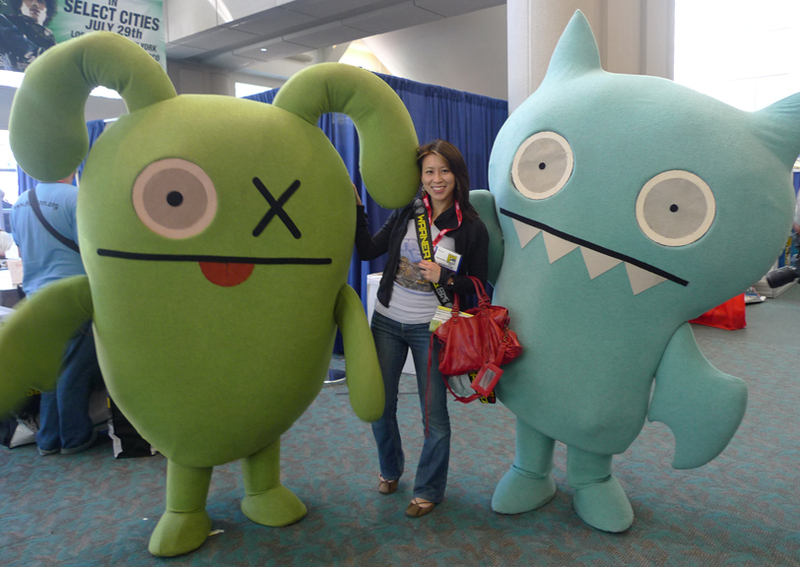 Better yet, buy their new book, Level Up! Still working on a project with Gene, out next year from First Second Books. Step 21: Share Some Robot Love. 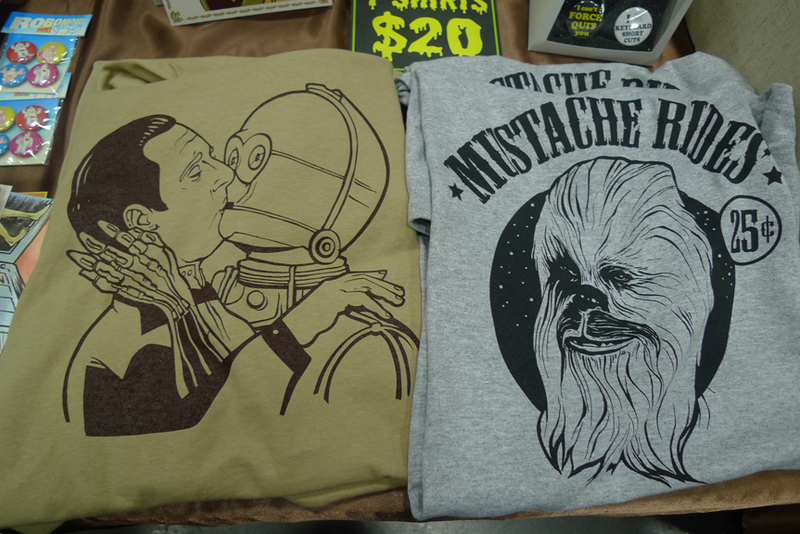 T-shirt illustrations by Joanna Mulder. Who posed for some of James Jean’s Fable covers, I always like to point out. Step 22: Blast the Past. 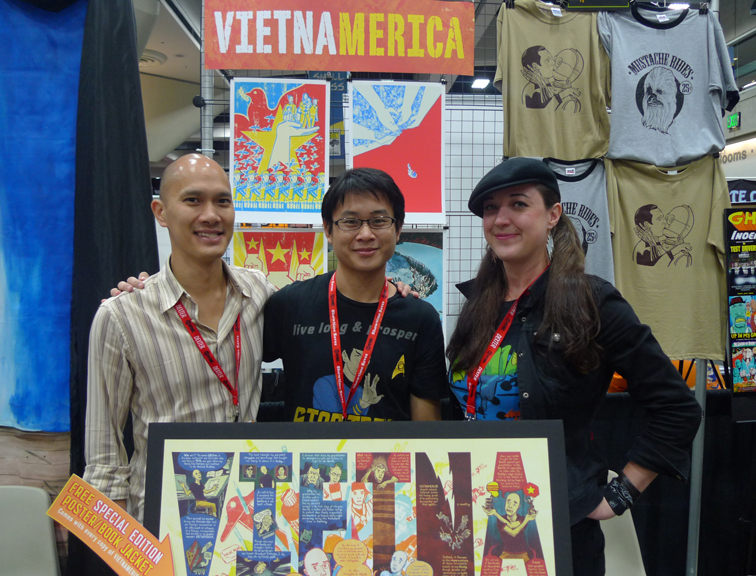 With GB Tran and Joanna. 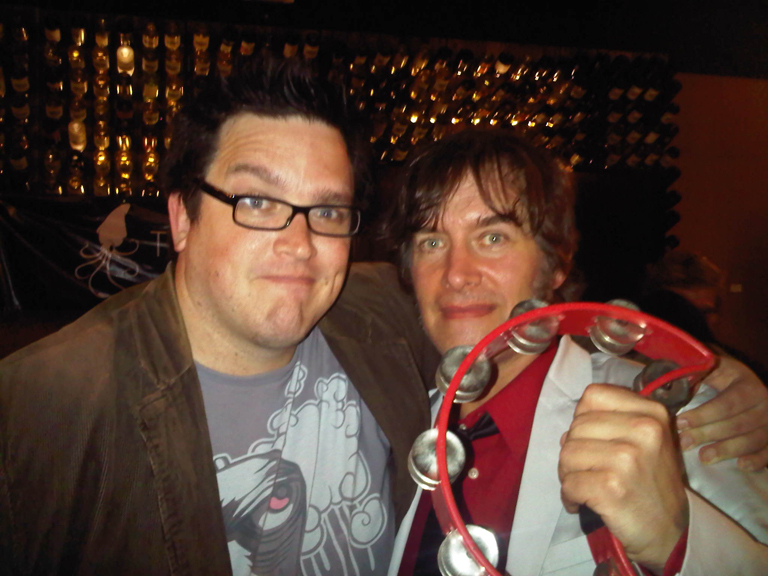 I first met GB at my first SDCC when we were both waiting in line to get our portfolios reviewed. 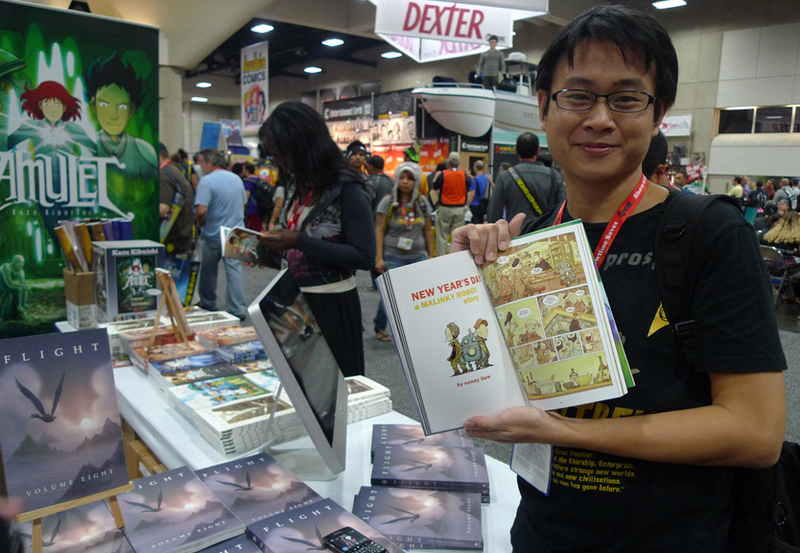 Last year he released a graphic memoir, Vietnamerica, published by Pantheon. Step 25: Get a Scoop. 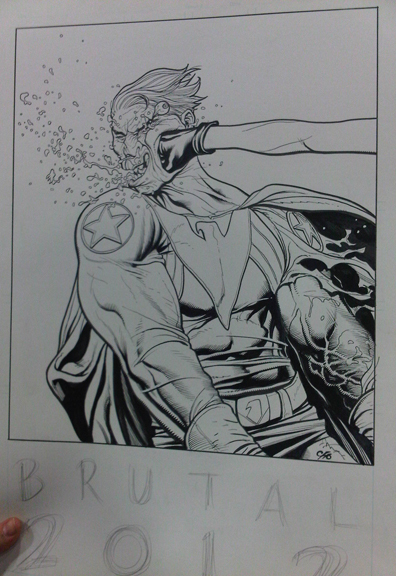 Joe shared artwork Frank Cho did for their new title Brutal before the official SDCC annoucement! Step 27: Join the Dark Side. Actually they were probably only Following Orders. 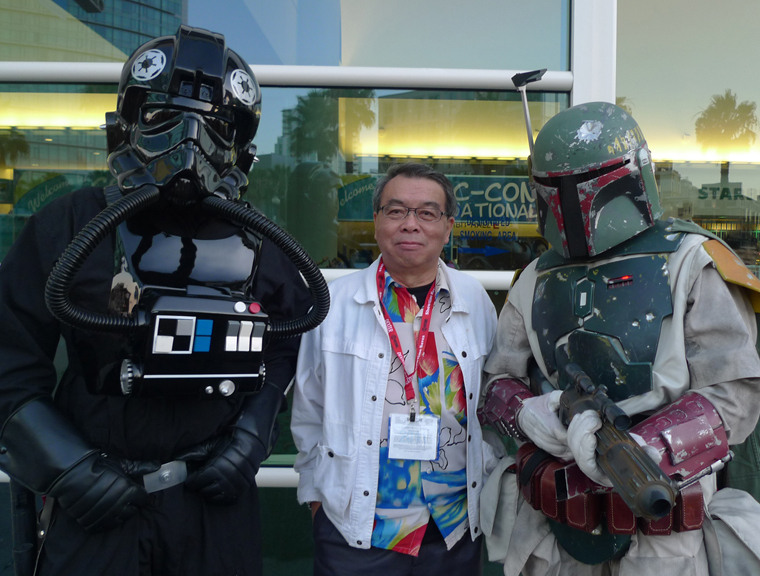 Dad with Boba Fett and a Tie Fighter Pilot!